Nearly Everyone likes Special Offers, and we all like to Save Money when we can! Part of what we do at The Green Bay News Network, involves connecting YOU — our Readers — with the valuable products, services, and special offers available from our Member Businesses. Whether you’re looking for a Great Deal on a Delicious Prime Rib Dinner, an awesome Fish Fry, Some Very Tempting Baked Goods, Dry Cleaning Specials, Window Cleaning Bargains, or any of a wide assortment of offers available in the Greater Green Bay Area, You’re in the Right Place! 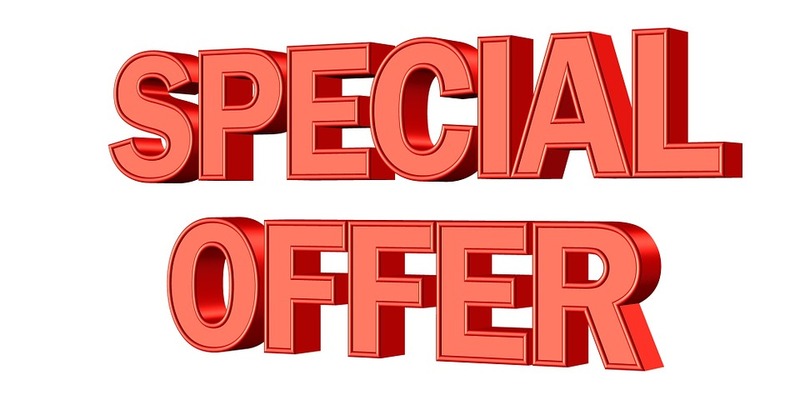 To Check Out Our Current Specials & Savings, Please Click Here! Remember to Check Back Often — You Don’t Want To Miss Anything! The Green Bay News Network ™ has a very clear objective: “To Connect Locally Owned Businesses and Community Organizations with Consumers in the Greater Green Bay Area“. There is a myriad of tools available today to connect with others in the digital world. The challenge for most Local Business Owners and Community Organizations is they don’t have the time, knowledge or money to do it correctly. The Green Bay News Network provides a comprehensive solution that combines the functionality of Search Engines, Business Directories, Search Engine Optimization Tools, Weekly Specials, Daily Coupons, Job Postings, Press Releases, and Event Publishing into one neat, affordable and easy to use package. You shouldn’t have to navigate the digital globe to sell to or provide a service to someone in your own backyard. Give us a call at 920-819-7652 or click on the “Contact” link at the top of the page to learn how you can concentrate on your business while we concentrate on connecting you with your customers. Happy Easter – From the Green Bay News Network! Green Bay K-9 Officer Pyro Has Gone Home To Recuperate!